The Who’s June 26 concert in London’s Hyde Park is now available for purchase on CD and video as Live In Hyde Park. 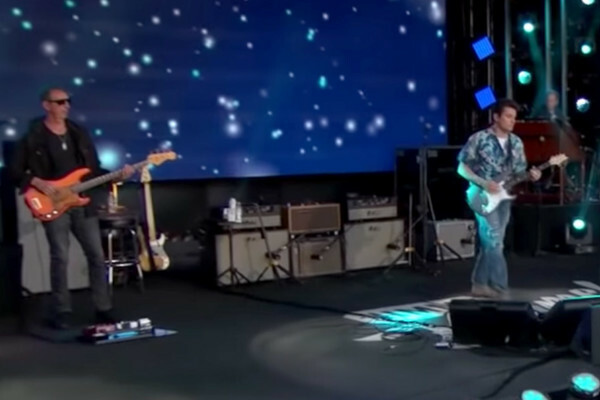 The show – part of the band’s 50th anniversary tour – featured original members Roger Daltrey and Pete Townshend. 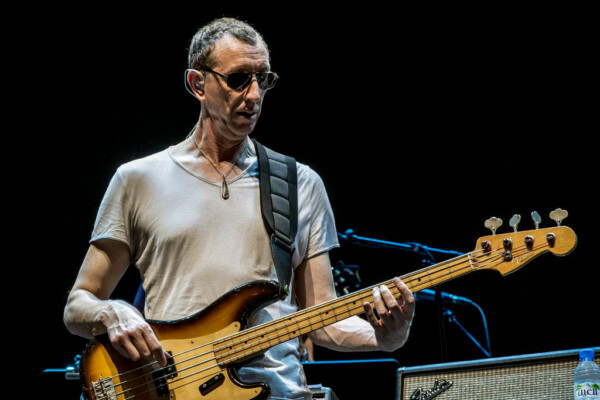 Bassist Pino Palladino played parts made famous by the late John Entwistle. At the June 25 Hyde Park show, Townshend said, “Replacing John Entwistle was a hard job, as he had such a unique style. But this guy is probably the best bass player in the world today,” according to NME. Live In Hyde Park is available as a 2 CD/Blu-ray combo as well as a 2 CD/DVD/Blu-ray combo and as a digital download. Timeless music gets better with age.